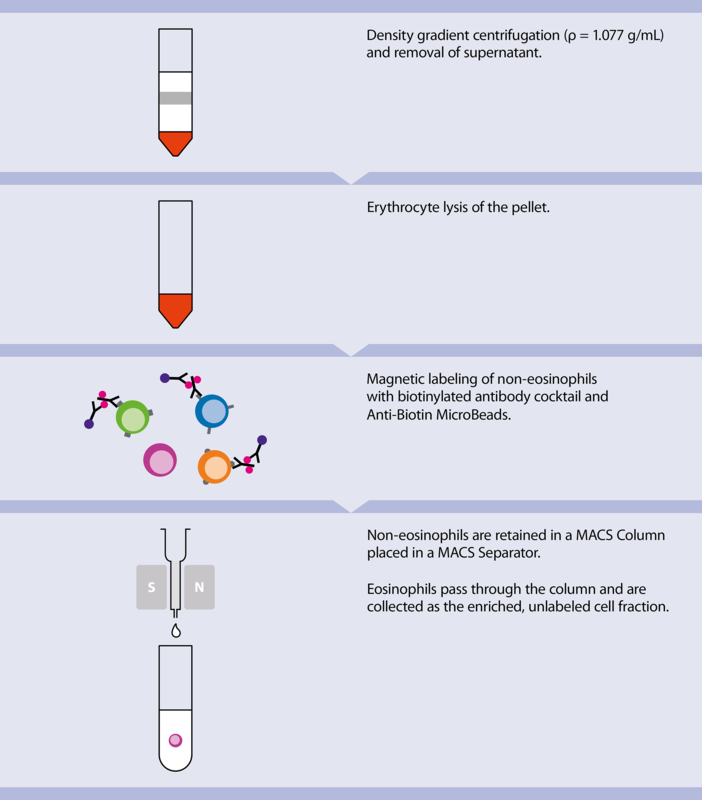 Flow cytometry analysis of whole blood after erythrocyte lysis. (A) Scatter profile of all white blood cells after dead cell and debris exclusion. Neutrophils can be identified based on high granularity (SSC) and CD16 receptor expression, whereas eosinophils lack CD16. (B) Scatter profile of back-gated neutrophils and eosinophils. (C) Basophil-gating after dead cell and debris exclusion. Basophils are defined as CD203c+CD123+ cells.